Bowling Green, MO (KSDK) - The associate pastor of the Cathedral Basilica in the Central West End of St. Louis is set to stand trial March 7th and 8th, 2013. 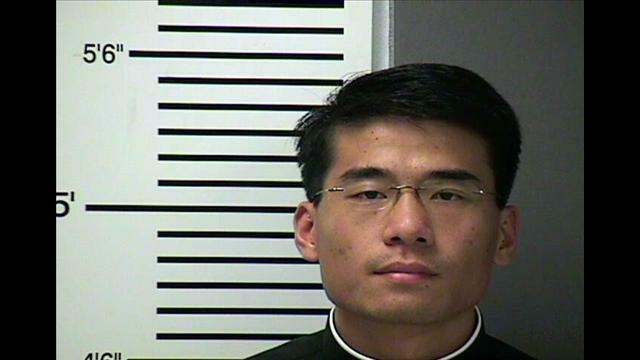 29 year old Reverend Xiu "Joseph' Jiang was charged last summer with first degree child endangerment after reportedly trying to fondle a 16 year old girl several times in early 2012. The Catholic priest, who was a friend of the victims family, is also charged with felony witness tampering. In court Tuesday, motions to dismiss the child endangerment charge was denied. He's now scheduled to stand trial next year in Pike County where the case was moved from Lincoln County on a change of venue. Jiang was placed on administrative leave by the Archdiocese of St. Louis.